News One partially healed, one fresh industrial. One tough customer!!!!! 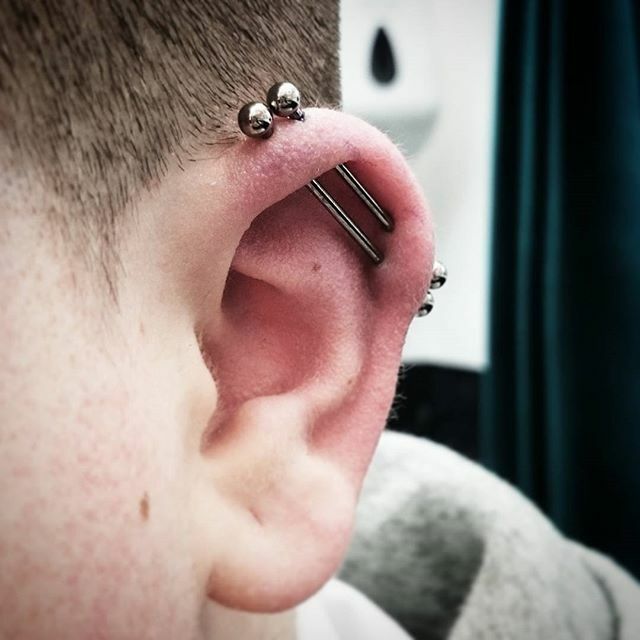 One partially healed, one fresh industrial. One tough customer!!!! !